This concerto was commissioned by Brian Brown for the Warwickshire Schools’ String Orchestra and oboist, Simon Beezley, who gave the first performance at the Edinburgh Festival in 1982. The work is dedicated to my wife, Jane, who, as an oboist, was able to advise on any technical problems as they arose. The first movement develops and contrasts three musical ideas: a rising G minor scale which turns back from the flattened seventh only to substitute it with the sharpened leading note; a gently syncopated second subject in the relative major, which is interrupted by a spiky motif in seven-eight time. After a brief recapitulation the movement ends gently in the major key. The Andante Espressivo is in ternary form, the oboe decorating the return of the main melody played by a solo violin. As in the first movement, a certain intentional ambiguity of major and minor tonality is important. Sunday was quite a day for 22 year old Hilary Storer. Having played the oboe in Stoneleigh Youth Orchestra for seven years, she was soloist for their performance of Guy Woolfenden’s Concerto for Oboe and Strings, given in Bourne Hall, Ewell on Sunday evening. 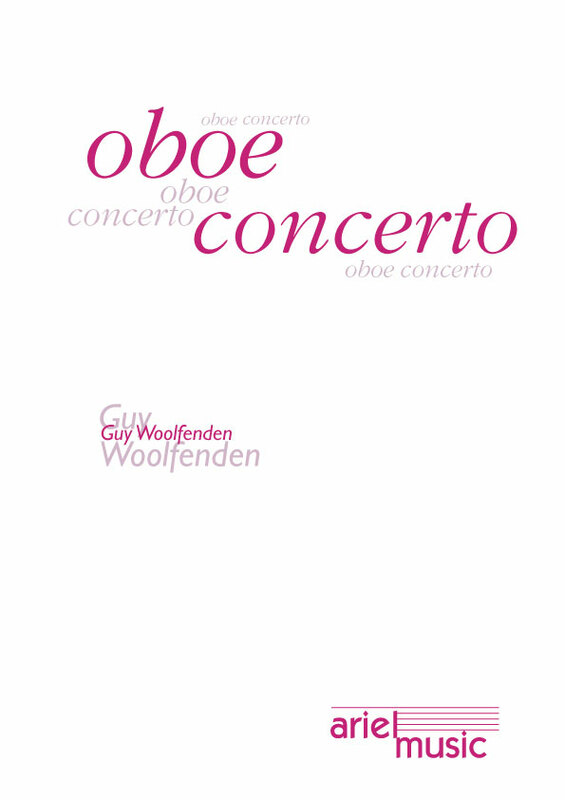 Woolfenden’s concerto is a light-hearted composition with some jaunty tunes which show off the playful, agile qualities of the instrument as well as its ability to express long languid phrases beautifully. Hilary Storer was able to display both aspects with technical ease and sensitive musicianship.